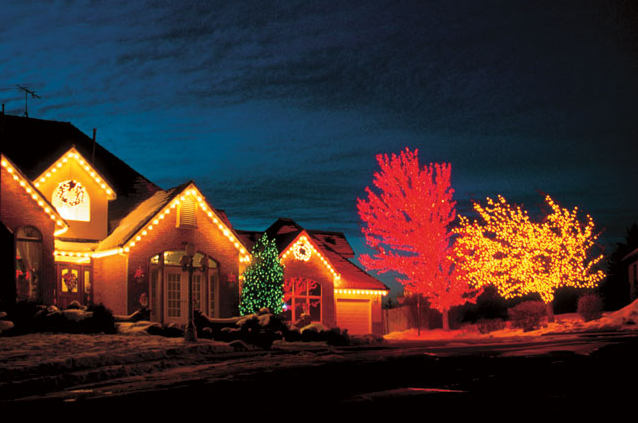 Welcome to Roof to Deck Decoration, the Christmas Lighting Experts! 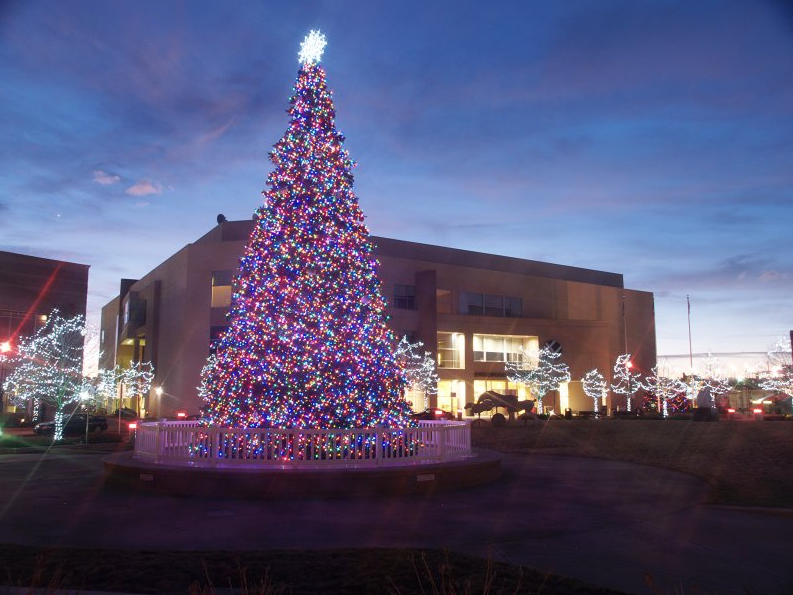 Our design consultants are eager to help you design and create the Christmas decoration display that will make your home, business, or community stand out. The holiday season is a special time, which is why we make it a point to make your home or establishment reflect the occasion. With our exemplary design and installation services, we can help you create memories that your family, friends, and customers will remember for years. 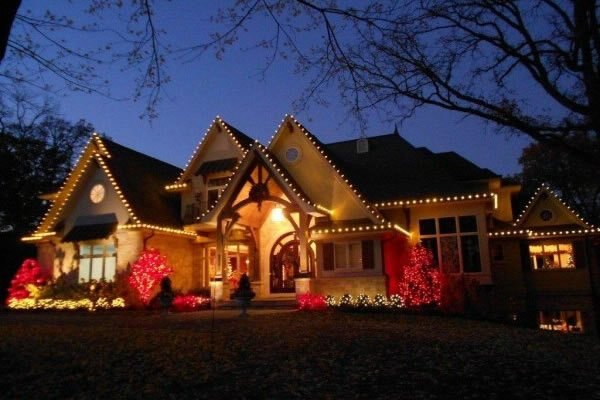 It’s a wonderful thing to show your holiday spirit by installing Christmas lights and greenery on your home. Not everyone, however, has the time, equipment, or skills for this. This is what Roof to Deck Decoration is here for. 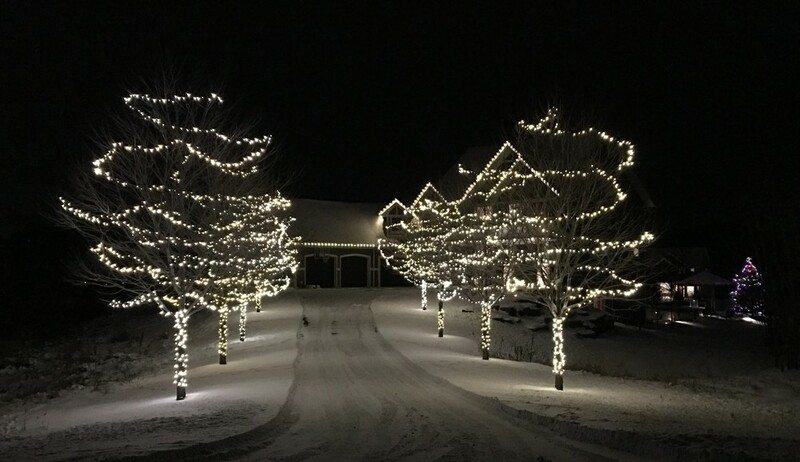 We perform professional installations throughout the Twin Cities, helping homeowners and business owners create beautiful Christmas lighting displays that will wow their neighbors and create memories that will last a lifetime. 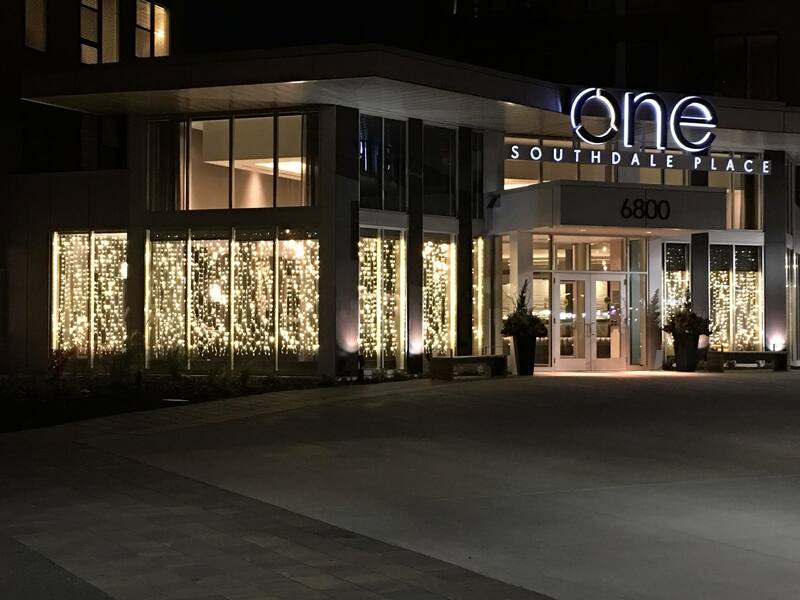 Need some elegant and unique ideas on how to light up your home or business? 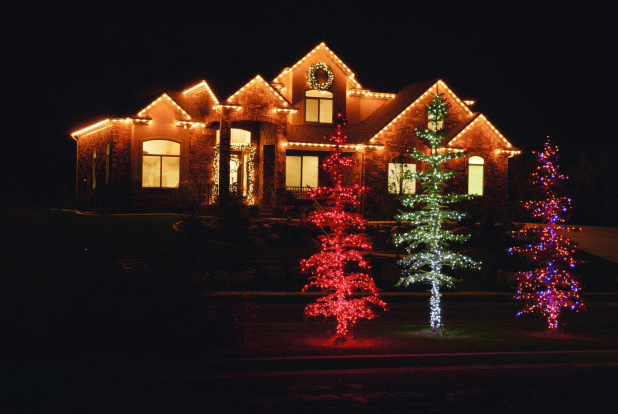 Our Christmas decoration design consultant can help you, from designing your display to ensuring a safe installation of the lights on your home. 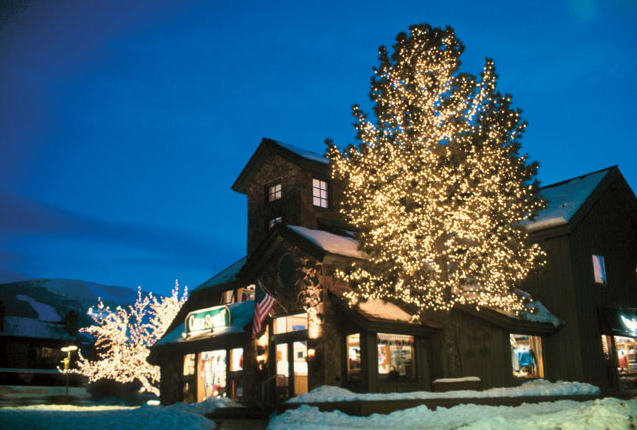 We also take the lights and decorations down after the holidays. 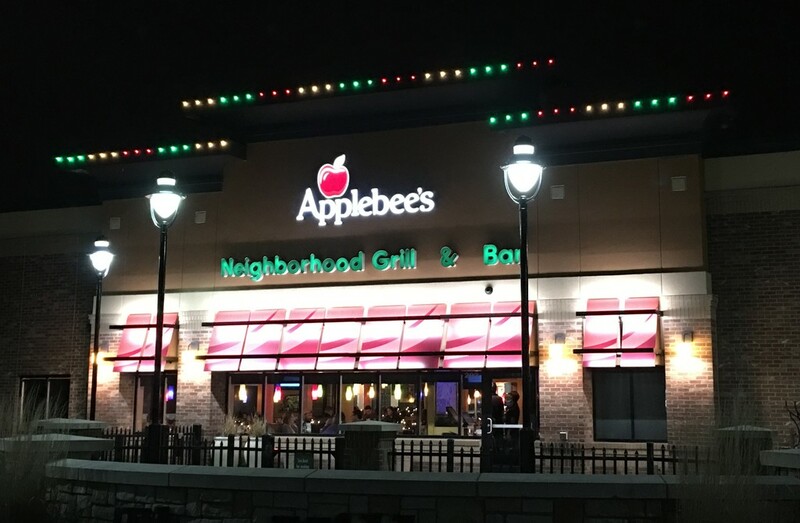 Some people want the lights taken down right after New Year's. Others want them up into March. It's up to you. 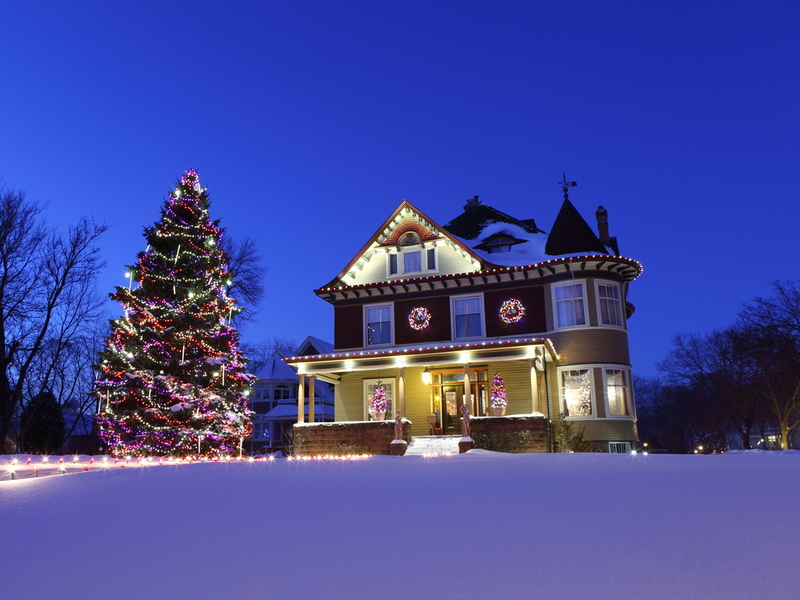 Roof to Deck Decoration can bring to life a dream Christmas theme, be it for your home, business, or city landmark. 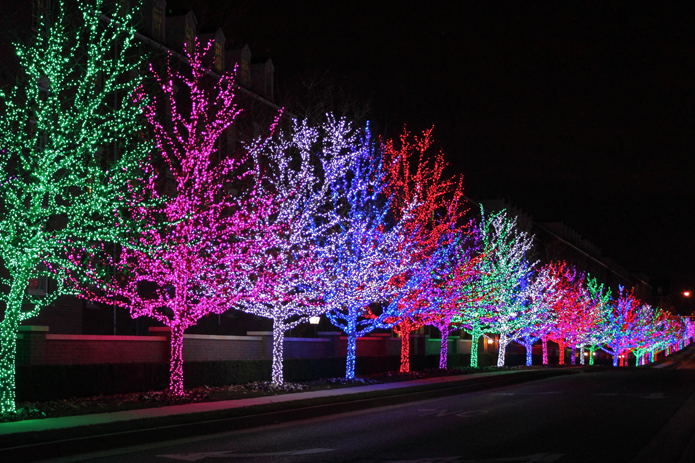 Whether you’re going for a festive multi-color Christmas or a classic white Christmas, we can make your dream come true. Call us today for a free design consultation. 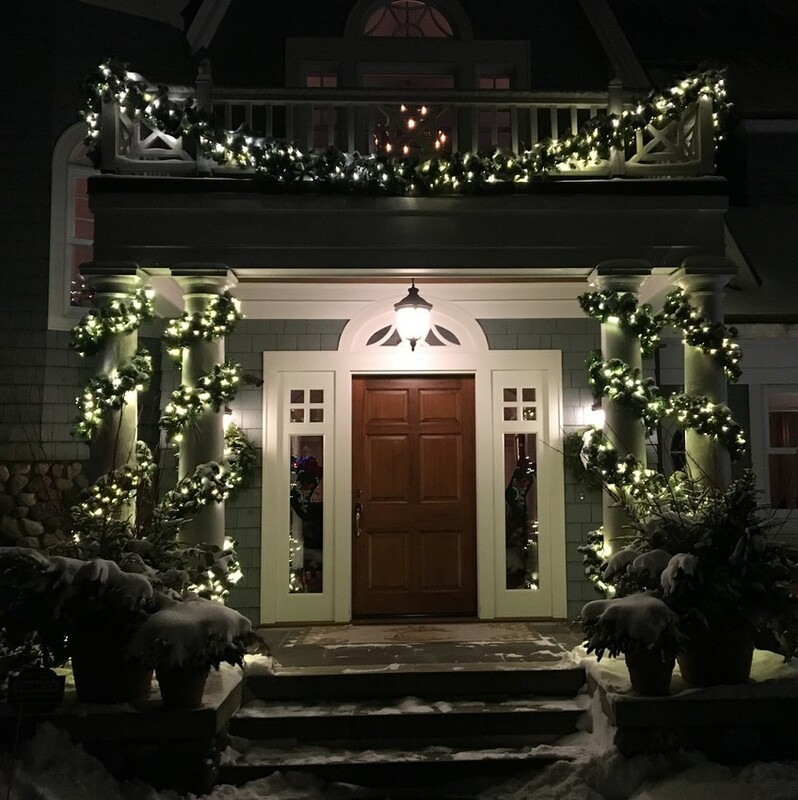 "Roof to Deck Decoration completely exceeded our expectations from day one. Their staff was extremely prompt in getting back to us with a date for our free consultation. 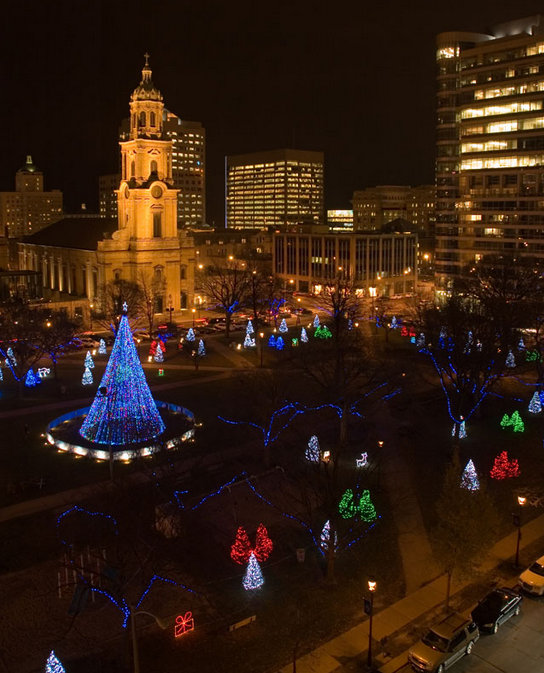 From there, they were able to visualize a beautiful Christmas display for our business in the Twin Cities, and their price was extremely competitive." ~Heidi and Ted K.
"We had a wonderful experience w/ Roof to Deck Decoration. Our house was a big project and they did an amazing job. It looked so classy! I needed help once or twice with questions and the staff was always very helpful and super easy to get a hold of. We will definitely be keeping them in mind for next year!" ~Emily N.
"Helpful from beginning to end. 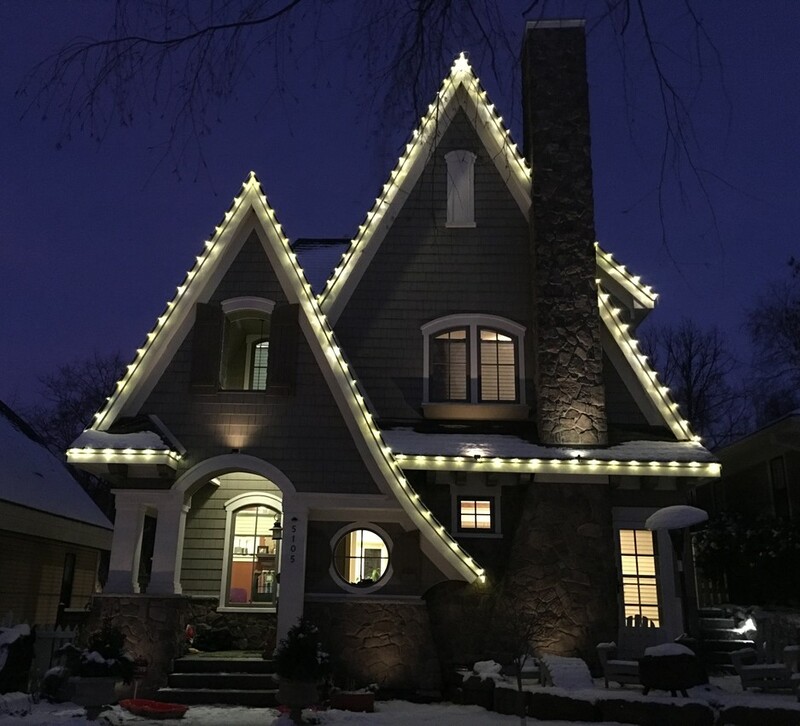 Helped design a beautiful holiday light display that complimented, but didn't overwhelm our home and property. Friendly & knowledgable staff. Checked in many times to make sure everything was working and to understand our needs. Very flexible and friendly. Excellent at what they do. Looking forward to next year with them." ~Karen H.